Counting down to gift-giving season, Timex unboxes their fashionable Fall Collection in partnership with SM Supermalls. Included in the Fall Collection are Timex Metropolitan Collection, Allied Chrono, Expedition Ranger, Waterbury Collection and the Special Edition of world-famous Timex Easy Reader. The designs will be showcased in an 18-mall roadshow of SM Supermalls whereas they kicked off in SM Mall of Asia Atrium. Tagged as the Timex Time Travel, the road show of Timex and SM Supermalls focus on the 160-year old heritage of Timex in the global market. It also celebrates and explores the evolving landscape of watch making. The event offers event-exclusive deals, freebies and fun games. 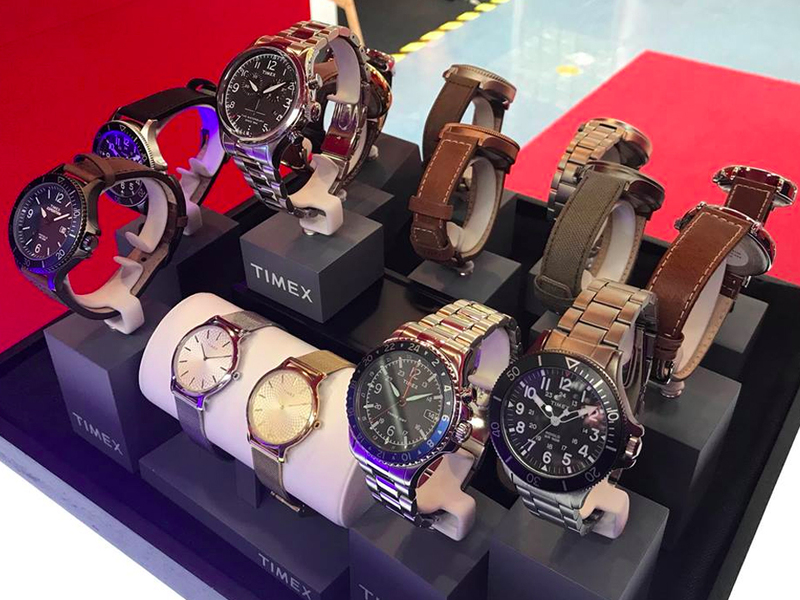 Here are the details of the Fall Collection of Timex that are included in the road show of SM. With refined & textured dial details plus ultra-thin watch case, the Metropolitan Collection offers a touch of simplicity and sophistication to one’s work-to-play look. A special line of this Metropolitan Collection called Skyline is launched as FIRST SEEN in SM Store. 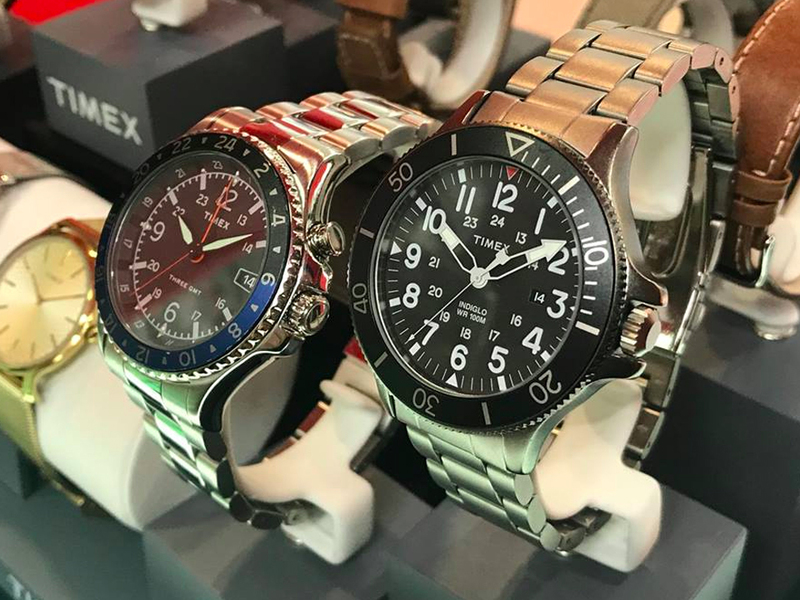 Timex is an American heritage specialist in the art of timekeeping that combines high-end Italian designs with cutting edge German engineering. 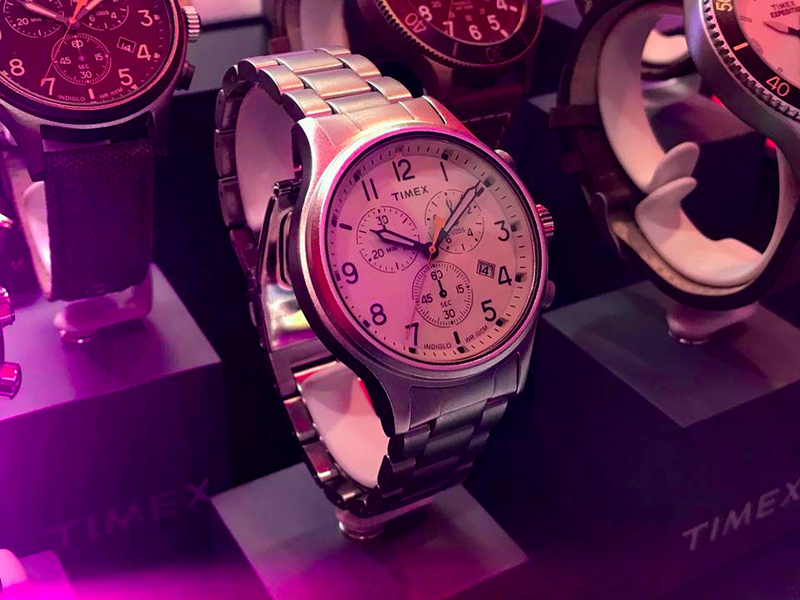 Timex is the product of over 160 years of watchmaking innovation and expertise.